Lapointe Investigations is in good standing with the Ministry of Community Safety and Correctional Services. We understand the importance of personal information and the confidentiality it possesses. Lapointe Investigations is responsible for all personal information, storage, security, collection and administration of personal information we have under our control. Lapointe Investigations will identify and document the purposes for which any personal information is to be collected before or at the time information is collected. All assignments received from our clients will be reviewed to ensure the requests are compliant with PIPEDA. If at any time during the collection of personal information, it becomes clear that the client has been misleading our company with the regard to the purpose, accuracy or the lawful right to the information being collected for that assignment all activities and collections will be immediately suspended. Except for where the law provides an exception, we will obtain the appropriate consent for individuals for collections, use or disclosure of personal information. When conducting an investigation, the collection of personal information is imperative to the process; however, the consent of individuals would destroy the purpose of the investigation. In this case personal information will be collected, used and disclosed without consent in accordance with Section 7 of the Personal Information Protection and Electronic Documents Act, S.C. 2000, c. 5 (PIPEDA) or under other lawful means. Personal information will only be used and disclosed only for the purposes that it was collected, except with the consent of the individual or as required by law. We will retain any information as long as necessary to fulfill its purpose and at that time will destroy or erase personal information. Any and all personal information collected by Lapointe Investigations will be complete, accurate and up-to-date as possible for the completion of the purpose for which it is to be used. Any personal information that is in the possession of Lapointe Investigations shall be safely secured in a manner that is appropriate to the sensitivity of the information. Our security measures include locking all personal information in secured filing cabinets with restricted access, and are held in a secure facility. No persons other than the administration staff or the investigative staff of Lapointe Investigations are allowed to access the premises unless accompanied by a trained staff member. If requested, Lapointe Investigations will inform an individual of the existence, use and disclosure of his or her personal information and may be given access to their information. All access will be limited to personal information that is not necessary for the purposes of the investigation or if personal information about another individual may be revealed. According to the law there are some exemptions that will prevent us from providing all access to personal information. 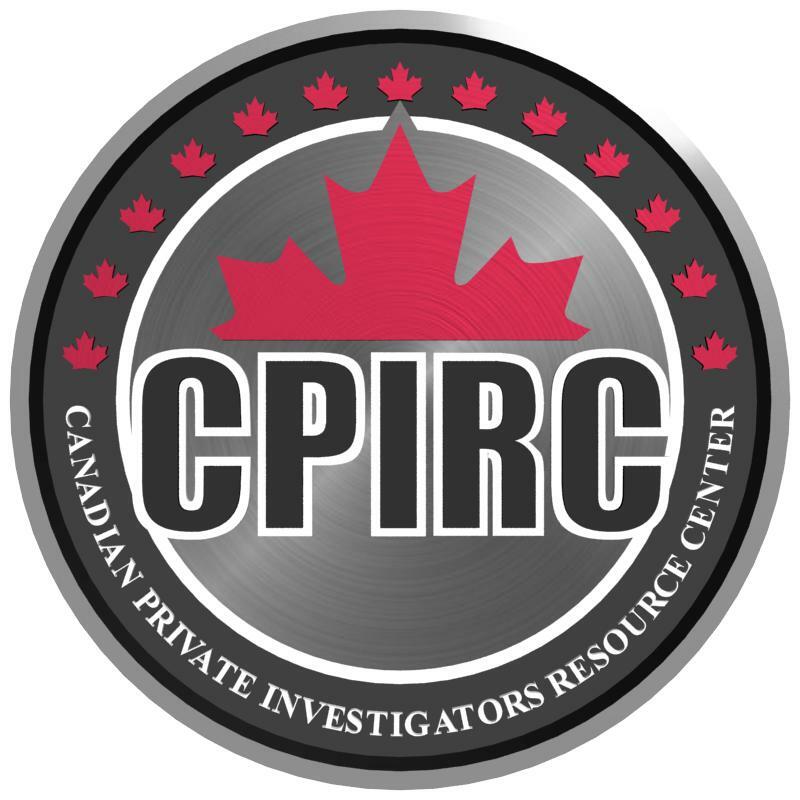 If an individual requests their personal information and it is within the above guidelines, we at Lapointe Investigations will advise the individual if Lapointe Investigations does have information regarding the individual, what the information is, what it is being used for as well as to whom their information has been disclosed. If at this time the individual can provide proof of an error to the information Lapointe Investigations has, we will amend the information and send the corrected information to the other individuals who have used the incorrect information. If the individual cannot prove the inaccuracy of the information we will document the complaint and send the information to the other individuals using the information for their knowledge. If an individual requests their information and we at Lapointe Investigations deny their request, we will state our reasoning for denying the request and inform the individual of his/her right to appeal our decision to the Office of the Privacy Commissioner of Canada or Ontario. An individual may be able to address a challenge concerning compliance with the above principles by contacting Lapointe Investigations at any time. – To send periodic emails: The email address Users provide will only be used to respond to their inquiries, and/or other requests or questions. If you have been followed on Twitter by @LapointeInv, Lapointe Investigations company Twitter account, you are NOT the subject of one of our investigations. Twitter is the only social media platform currently utilized by Lapointe Investigations, and our @LapointeInv Twitter account is used solely for the purposes of giving out updates, marketing, and communication with potential clients. Under no circumstances will Lapointe Investigations follow someone on Twitter with our @LapointeInv account if they are a subject, person, or party relating to one of our investigations. If you have been followed by the @LapointeInv Twitter account, you may request us to unfollow you at any time; you will be unfollowed and blocked from our account within 24 hours. If you have been followed by our @LapointeInv Twitter account, please note that none of the information or personal data contained within your Twitter account has been collected for the purposes of an investigation.